1 - Please stop moaning about the price of games. 2 - Please stop moaning about the price of games. There's been a lot of grumbling in the games community recently, though to be fair there's always a lot of grumbling in the games community. It's like a volcano with acid reflux, burbling up corrosive bile whenever something disagrees with it. Lately, however, the ceaseless moaning became particularly intolerable because the grumbling returned to one of the oldest and most tiresome complaints of them all - game prices. 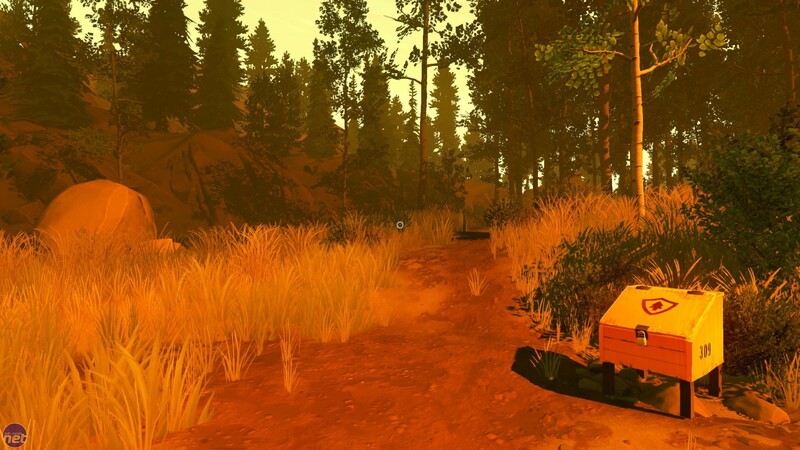 It all began with Firewatch, Campo Santo's gorgeous slice of summertime mystery solving, which was collectively deemed FAR TOO EXPENSIVE because it is a five-hour long game priced at £14.99, which is the extortionate rate of just under £3 per hour. A couple of weeks later, it was revealed that Hello Games' No Man's Sky, a game that procedurally generates an entire universe would cost £39.99. Apparently this is a massive overpricing, because No Man's Sky is an indie game made by a team of 15 people. Both of these arguments are ridiculous, but I'll deal with the second one first because it is especially moronic. 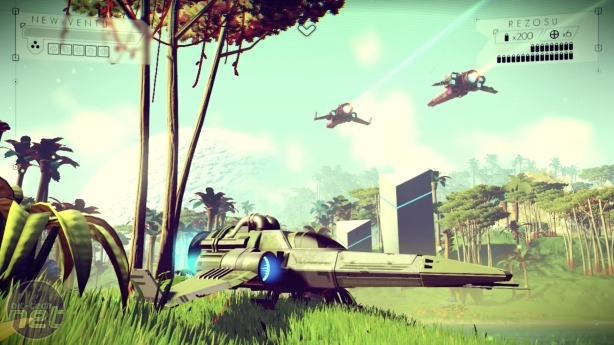 To start with, No Man's Sky is being published by Sony. You know, the folks who make the PLAYSTATION 4? That makes it less independent than Scotland. Furthermore, criticising the price of a game based off the amount of people who created it is more stupid than the most ardent Donald Trump supporter. In fact, and excuse me while I indulge in a little armchair economics, generally the thinking is the other way around. An object that is handcrafted by an individual or a small team usually costs more than an item that is mass-produced, a consequence of the added time investment and increased cost of resources. Yet even if we disregard this generally accepted fact of the market, the argument is no less idiotic. A cinema ticket doesn't cost more if the film you're going to see had a larger cast. 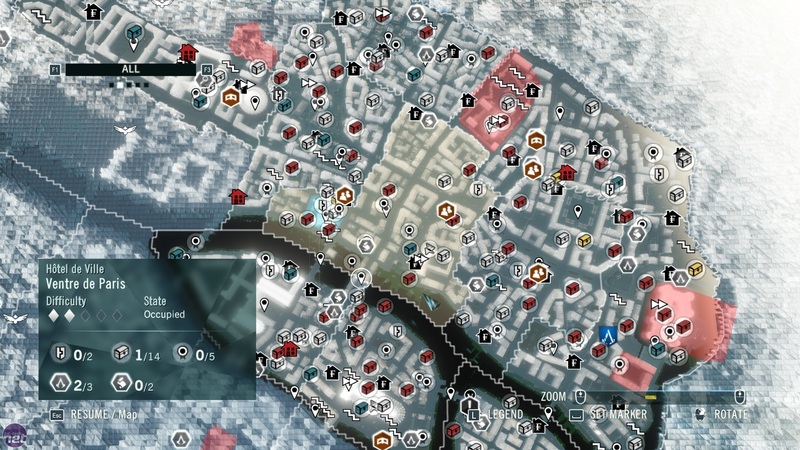 The Firewatch argument has slightly more logic to it. Essentially the question being asked is "Am I getting value for my money?" Firstly, with Firewatch the answer to that is "Yes, absolutely." Firewatch might be at the short end of the scale for games (although I'd argue that five hours is a fair chunk of time to invest in anything.) it remains consistently excellent over that duration. What's more, £15 for five hours of entertainment is pretty good value anyway. It's far less expensive than going to a concert or football match, which will easily cost £40 for around 2 hours of entertainment. And on average it's better value than going to the cinema, which, according to film statistician Stephen Follows, averages at least £4.20 per hour of entertainment. Indeed, while it is often believed that the price of games has increased in recent years, gaming as a whole is actually cheaper than it was twenty years ago. If you don't believe me, have a look at these Toys 'R' Us adverts from 1996. The games in these adverts average around $55 dollars, which is roughly £38. Taken at face value, that's a pound cheaper than No Man's Sky on PC, or ten pounds cheaper than No Man's Sky on PS4. However, if you calculate for inflation over 20 years, a game priced £38 in 1996 would cost sixty five pounds today. That's £15 more than what No Man's Sky costs at the higher end. Even with this fairly basic calculation, it's clear that the overall price of games has reduced by a significant margin.